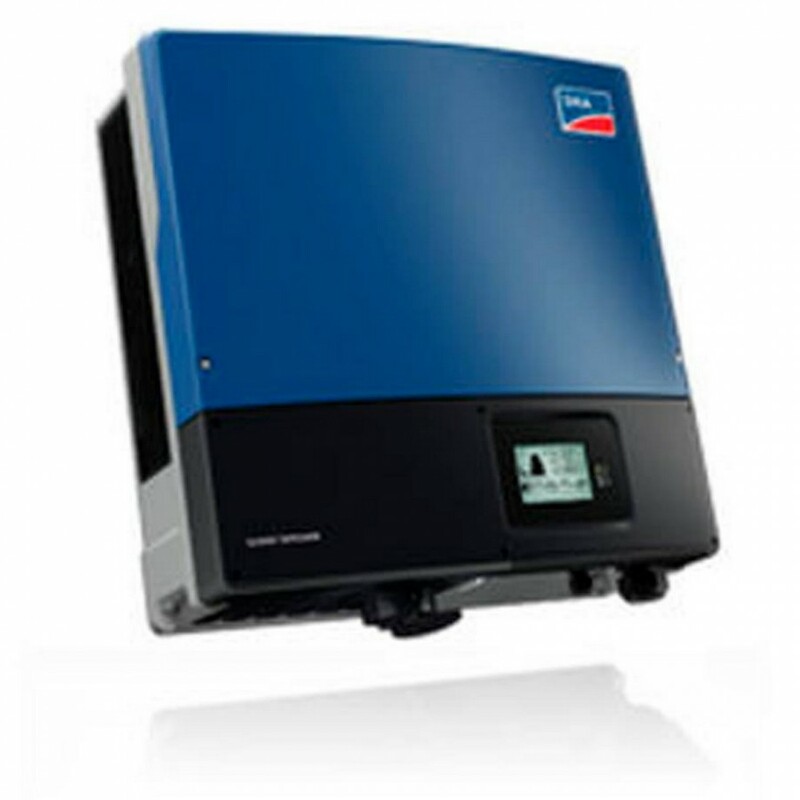 The Sunny Tripower 17000TL has new, cutting-edge features: The integration of grid management functions, including Integrated Plant Control, allows the inverter to regulate reactive power at the grid-connection point. This means that upstream regulator units are no longer needed, and system costs are lowered. 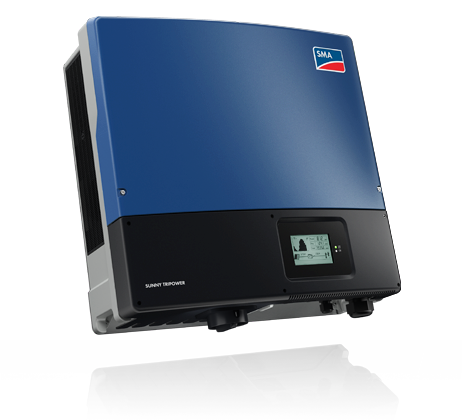 Another innovation is around-the-clock provision of reactive power (Q on Demand 24/7). Optiflex technology and the Optiprotect safety concept remain proven standards: Optiflex provides enormous design flexibilitywith the two MPP inputs in connection with a broad input voltage range - and does it for almost all module configurations. The Optiprotect safety concept, with its self-learning string failure detection, electronic string fuse and integrable DC surge arrester type II, ensures maximum reliability and uptime.